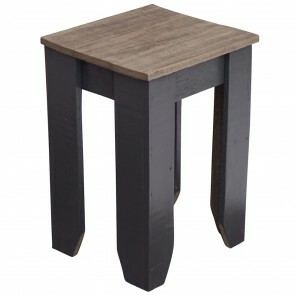 Rustic Furniture | Apex in your cart. 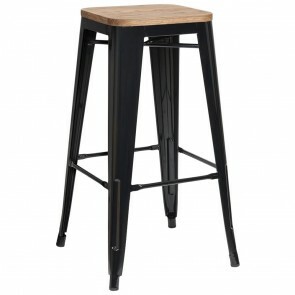 Rustic Cross Back Bar Stool Timber and Metal - Only 8 Available! 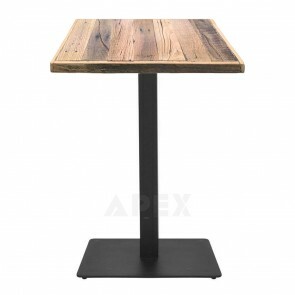 Rustic furniture is something we’re passionate about here at Apex. 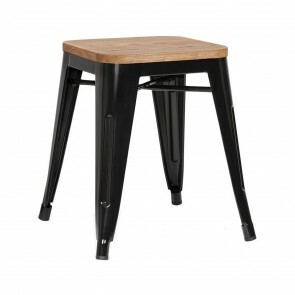 We have a wide and varied range of different rustic furniture items that are ideal for all kinds of commercial settings. 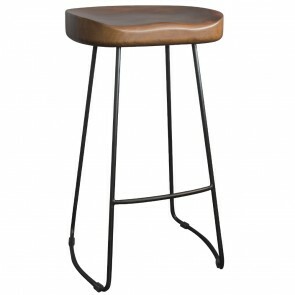 From hardwood table tops to vintage bar stools, we have it all. 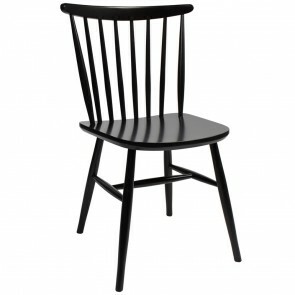 Our furniture offers a classic and timeless style, while also meeting your practical needs as a buyer. There are plenty of options for you to browse through, so you’re sure to find something that’s a good fit for your establishment. Be sure to see for yourself by taking a look at what’s on offer. All of the furniture that we supply and sell is designed and built to the highest standards. 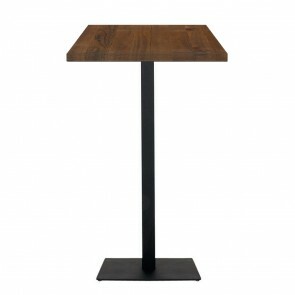 Each piece of furniture will meet the needs of your commercial company in terms of both quality and durability. It’s important that you have rustic furniture items that are not flimsy or destined to fail on you as soon as they’re used. When you come to us, you’ll find furniture items that are built to last and withstand the strain that is often put on furniture items after repeated use in a commercial setting. Over the years, we have supplied many hotels with furniture solutions. 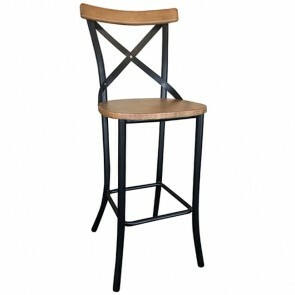 Our rustic furniture items offer something to hotel owners and managers that you simply can’t get anywhere else. Some hotels look very similar to one another, but that’s not the case if you choose the furniture that we have to offer. It’s unique and helps your establishment stand out from the crowd. When you’re trying to win loyal customers who come back time and time again, this is something that is very important indeed. Don’t get left behind because of poor furniture choices. 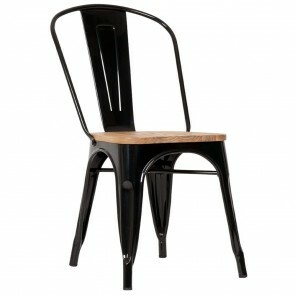 It’s not just hotels that we supply our rustic furniture to, though. 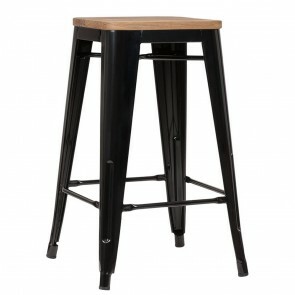 We have also provided our items to cafes, restaurants, bars, pubs and clubs. This kind of furniture is ideal for those settings because they exude style, and fits with the retro and relaxed feel that so many establishments aim for these days. If you want to make your space look stylish and on trend this year, maybe now is the time to have a look at the furniture items that we have to offer. You’re sure to find something that helps you upgrade your current decor. 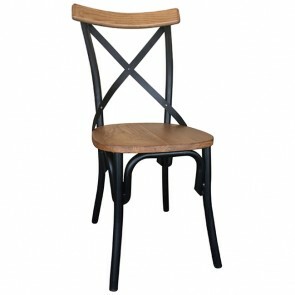 The range of designs you can find among our range of furniture is second to none. You can always make custom changes to the furniture if there is something specific that you’re looking for. But the variety of styles and designs is large regardless. 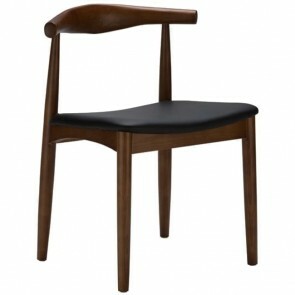 Because of the rustic nature of these pieces, bare wood is predominant. But there are lots of items that offer vibrant colours as well. 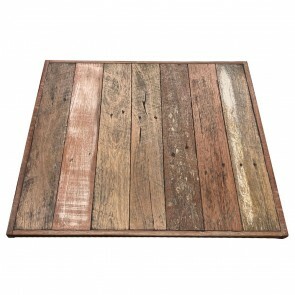 It’s possible for furniture to have impressive rustic charm while also being standout and great to look at visually. That’s what we always aim to achieve. 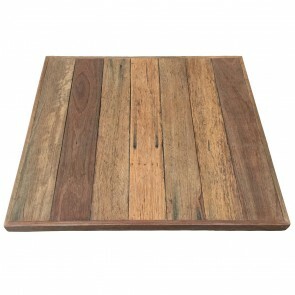 If you want to buy any of the rustic furniture items that we have, it’s very simple and straightforward to do. You just need to make sure that you browse through the options, reading the detailed information provided on each product page. You can then add the product that you want to your basket and check out. It couldn’t be easier. We offer all buyers a commercial guarantee, so you can have confidence that the furniture you buy is going to be secure and do what you want it to do without breaking. You can get a free quote from us if you want to buy things from our store too. Our aim is always to make this whole process as smooth and easy for our customers as it possibly can be. That’s why we make it easy to find out all of the important information and make the purchase. We also have financing options, which offer you more flexibility over how and when you pay for the furniture that you buy. This can be helpful to many businesses, so definitely read more about this on our website before making a purchase. We’re located in Australia, and serve many different parts of the country. During our time running the business, we’ve supplied rustic furniture to businesses in Sydney, Melbourne, Brisbane, Perth and Adelaide, among other places. 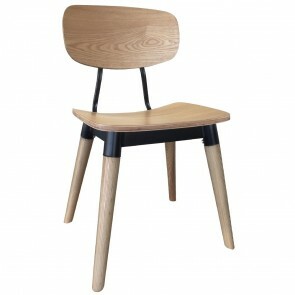 See what we have in stock and decide whether we have the furniture that suits you and your establishment. 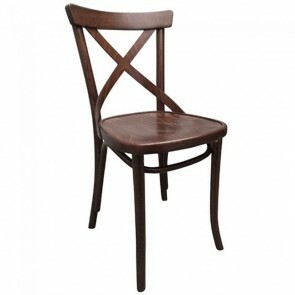 Feel free to contact us with any questions or queries you might have regarding the furniture we supply. Our staff members are always happy to help out customers with any issues or problems they might have. If you’re interested in the rustic furniture that Apex has to offer, make sure you call to get a quote today. Delivering to many areas in Australia, including Sydney, Melbourne, Brisbane, Perth, and Adelaide, Apex are your go-to choice for commercial furniture in the hospitality industry.